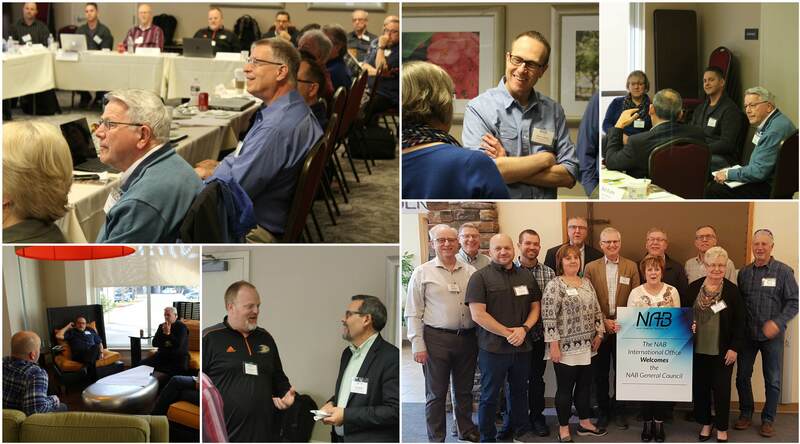 A Sense of Vision and Unity as Leaders – North American Baptists, Inc.
Last week, NAB leadership groups met in Roseville, California, for a time of discerning God’s direction, training, strategic planning, and governing. Dr. Randy Kinnison from Genesis Mediation met with the NAB regional ministers on Tuesday for training, encouraging them to become peacemakers in churches experiencing various types of conflict. Dr. Kinnison walked the regional ministers through a process of bringing God’s reconciliation into fragmented relationships. Wednesday, Norm Poehlke, vice president of Ministry Outreach, led the NAB Strategy Team into a time of exploring the realities of International Missions in today’s world and strategic planning on how we as a conference of churches can expand our vision to fulfill the mandate of the Great Commission. Chaired by NAB Moderator Dr. Harry Kelm, the Executive Committee of the General Council met on Thursday. Much of the time was invested in fulfilling its important governing functions. On Friday, Dr. Kelm chaired a gathering of the General Council. With forty-two voting and non-voting members present, the General Council heard the State of the Conference address from Dr. Dan Hamil, participated in a spirited discussion on seminary level education from Dr. David Williams and Mr. Greg Henson, and received reports and updates from other conference leaders. Of importance, the General Council approved unanimously to present a motion for a change in the NAB Constitution to the delegates of the 2018 Triennial. In all these meetings, there was a sense that God’s Spirit was leading and guiding our conference of churches into a more engaged ministry to our changing culture. God truly graced us with a sense of vision and unity as leaders. Gateway exists to equip churches for long-term international partnerships. Gateway is about more than simply sending teams, but preparing churches for effective ministry based on excellent missiology. 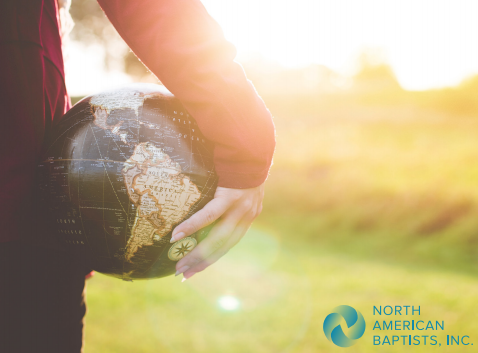 Join us for a two-day onsite workshop for leaders of short-term missions on the best practices in missions. This training will provide a biblical understanding of the ultimate goal of short-term missions, and it will help direct you as you prepare to lead others through the journey of a short-term mission. Jon Putz; Central Baptist Southeast Campus; Edmonton, Alberta. Central Baptist Church has been around since 1900 and has launched many church plants around the city of Edmonton in the past century, but they began a truly unique journey in 2012 when they launched their Southeast site. They have intentionally adopted a multisite model, striving to function as one church in two locations. On August 27 of this year, they reached a significant milestone as the Southeast site moved into their new permanent location after renting space the first five years. 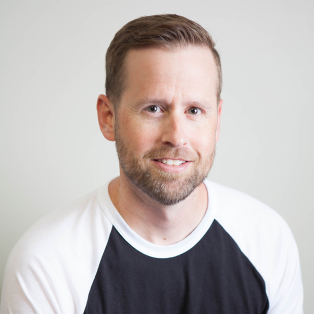 Pray for Jon Putz, site pastor for the southeast campus, and Jeremy Putz, the lead pastor of Central Baptist, as well as the staff as they lead and shepherd this church. Pray that God would use this ministry in 2018 to impact their community and grow His Kingdom. Ask God to continue to bind both congregations together as one. Check out southeast.centralbaptist.ab.ca for more information.